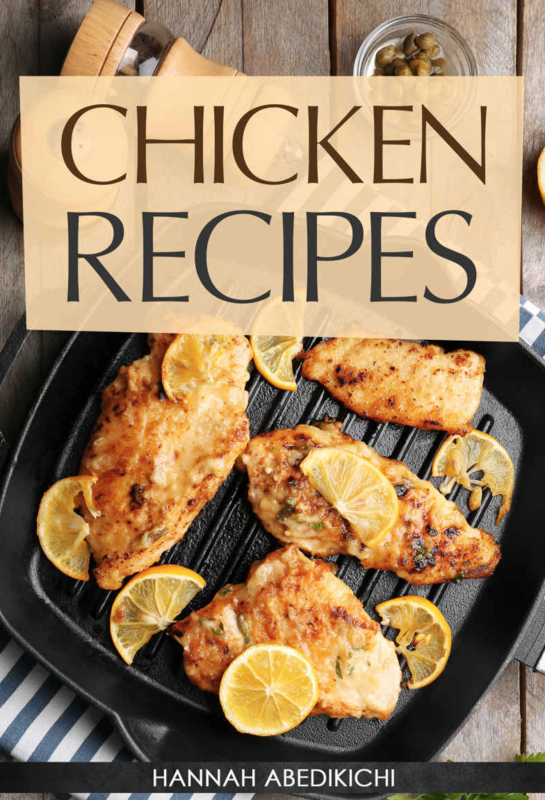 Amazon is offering a FREE Kindle download of Chicken Recipes right now, regularly $3.99! This simple and easy chicken recipe cookbook has step-by-step recipes for preparing some fantastic chicken dishes. You will impress your friends and family with these delicious chicken recipes. Great for any occasion! « Get Field & Stream Magazine for only $4.99 per Year – Today Only (2/6)!